When we want to know the real worth of any man, it is said that watch out his shoes and If you to know the appeal of the women, I would say watch out the nails! Yes! This editorial is especially written for beautifying the nails with the use of extensions at very affordable rates. We all know that giving regular manicure and care to the nails is not possible for every woman nowadays. So the simplest way to keep healthy and most beautiful nails with low maintenance is “French Extensions”. They have natural looking grace that never makes your hands looks artificial. Acrylic, gel or fiberglass is different types of nail extensions available to choose from. These nail extensions are not only shiny but also stronger that never chip easily. When you use Nail extension services, it generally works with long 1 year’s tenure easily. You can apply any nail pain as per your requirements. The only requirement you must consider is the use of Chemical free nail polish remover. There are weekly refills services also available in the outlet near you. These refill services are less time consuming and affordable rates. 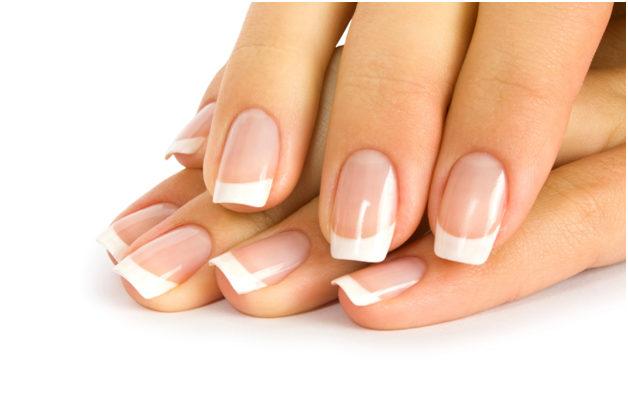 The French Nail Extension services usually take 40- 60 minutes to complete and if you worried for the rates then, let me tell you that it is as less than RS 1000 Only!